Black is usually used as an accent or trim for homes and doors. It is usually part of a designer’s or a painter’s toolkit. However, it is also a popular choice for garage doors. If used as the primary color of a garage door, black gives off a bold and courageous statement. If you want a black garage door in Houston, contact us and we can ensure the installation of a beautiful black garage door just for you. Contact A1 Garage Door Service at 713-766-5585. A1 Garage Door Service in Houston carries various garage doors in different specifications and colors. This is because we want to cater to all the needs and wants of our customers. If you want a garage door in black, blue, red, brown or orange, we definitely have them for you. If we don’t have it at the exact time you call, we will source them out for you. 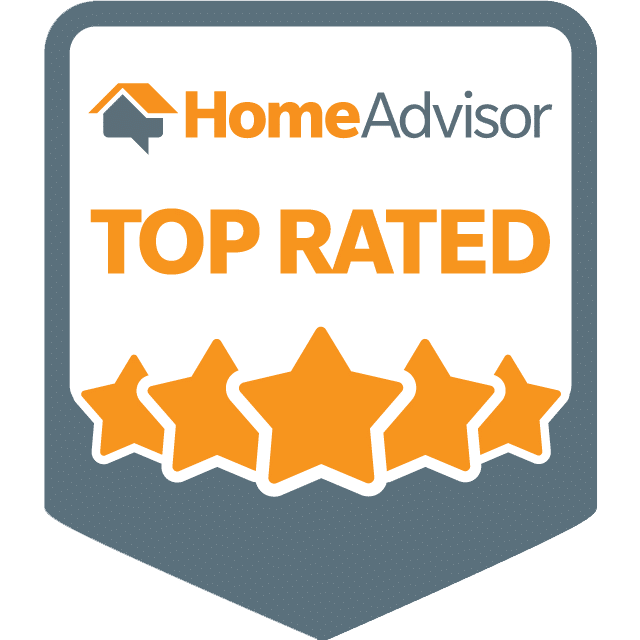 This kind of customer service is what has made A1 Garage Door Service stand out among the various service providers since 2006. This is because we care for our customers and we want to make sure that we are able to provide all of their needs and requirements. Fortunately, our customers appreciate our efforts to provide excellent service. We have consistently garnered A+ rating on BBB, 5 Star rating on Yelp and the Super Service Award from Angie’s list, courtesy of our satisfied customers. Be 100% satisfied on your garage door in Houston, contact us now. For some garage door manufacturers however, black presents a problem because it attracts heat from the sun causing warping and delamination of the insulated doors. Fortunately, A1 Garage Door Service in Houston carries different types of black garage doors, including versions that use highly reflective black paint that keeps the heat down. When you call us, we provide technical advice for FREE so that you know which black garage door is perfect for your home. Aside from installing your black garage door, A1 Garage Door Service in Houston will also ensure that you benefit from the warranties provided by the manufacturer. We service all warranties and will even throw in safety checks as protection from accident. In A1 Garage Door Service, we have a commitment to provide only the best service to our customers and ensure their satisfaction. Get our A1 level of service in Houston, call 713-766-5585 now.